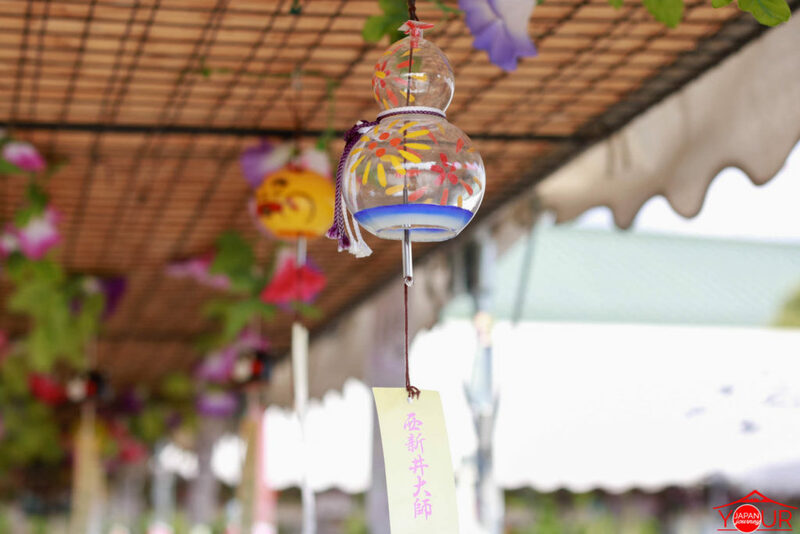 “Wind Chimes” in Japan are called “Furin (風鈴) ” it symbolizes the start of summer season in Japan. 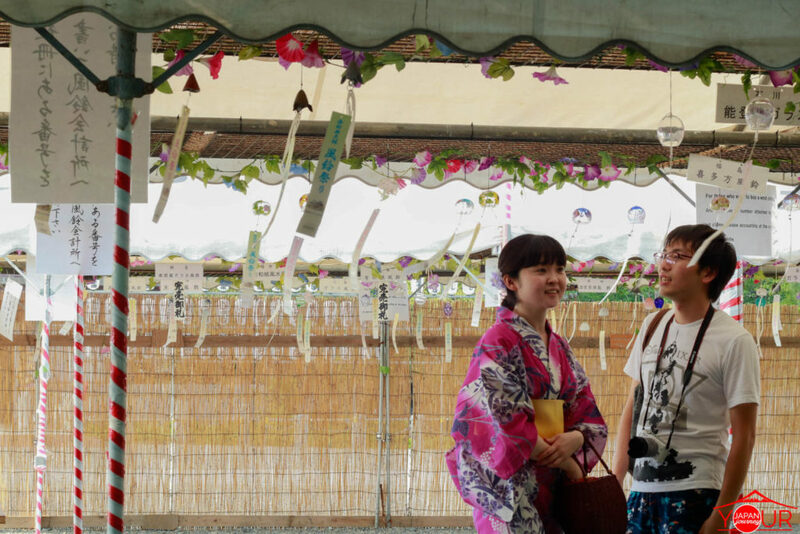 Japanese Wind Chime Festival are a major event during summer all over Japan. 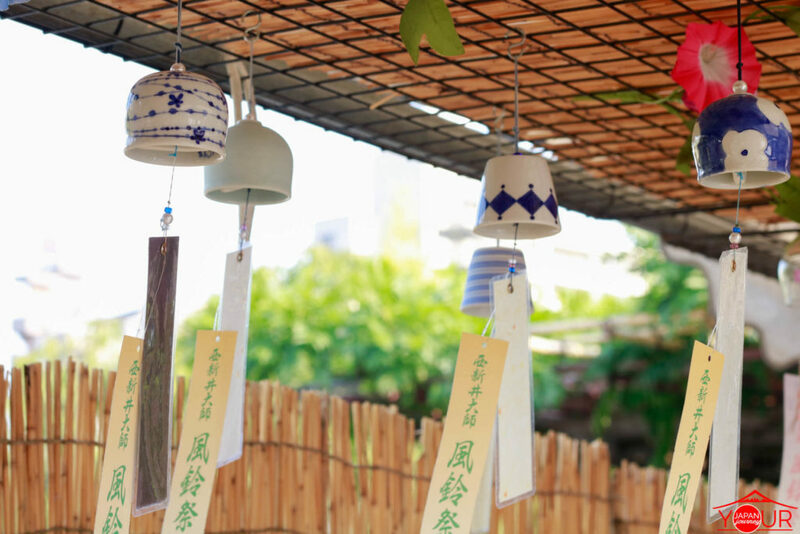 Like in other countries, wind chimes are hung outside the house so that when the wind blows it produces a relaxing sound. 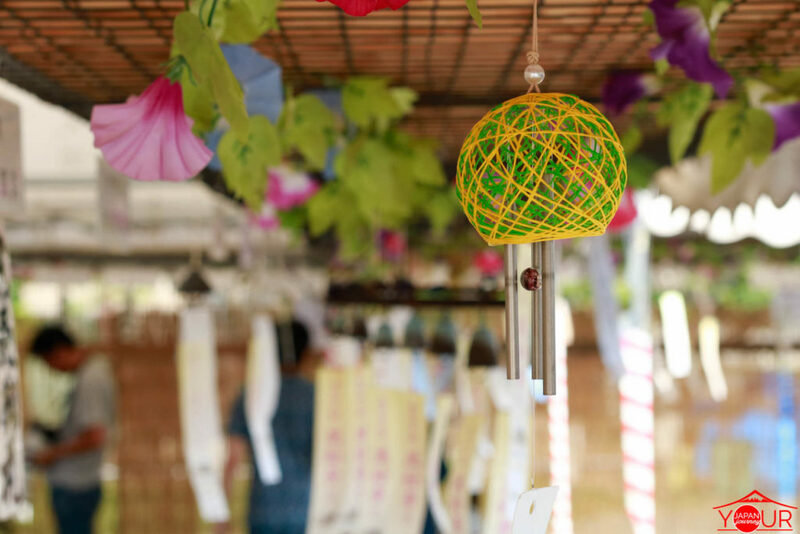 In Japan, the history of japanese wind chimes dates back to the ancient period when the Japanese believes if a “strong wind blows an epidemic will spread”. 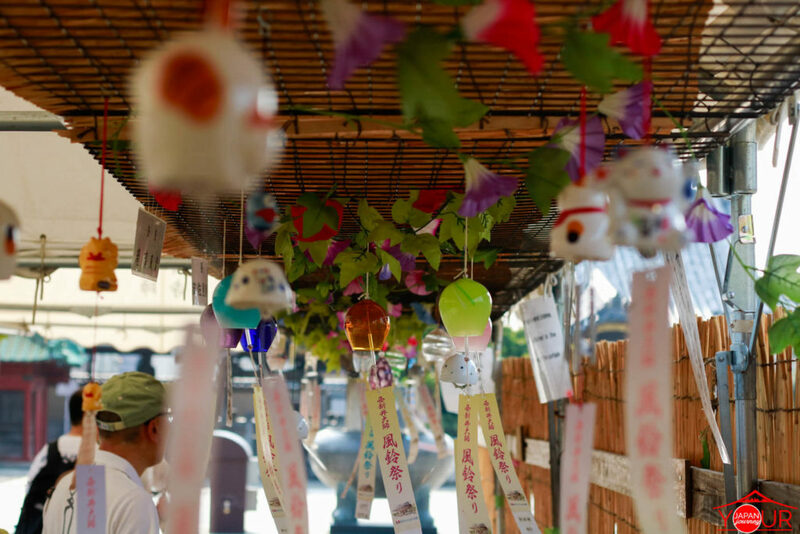 To prevent this from happening the Japanese ancestors hung out a bronze wind chime called “futaku”. 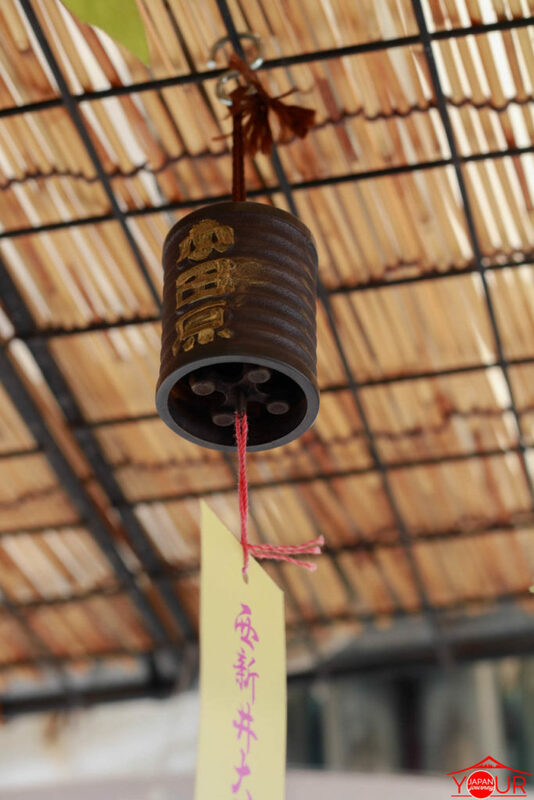 When a strong wind blows the “futaku” creates a sound that alerts people to everything that is happening around them. 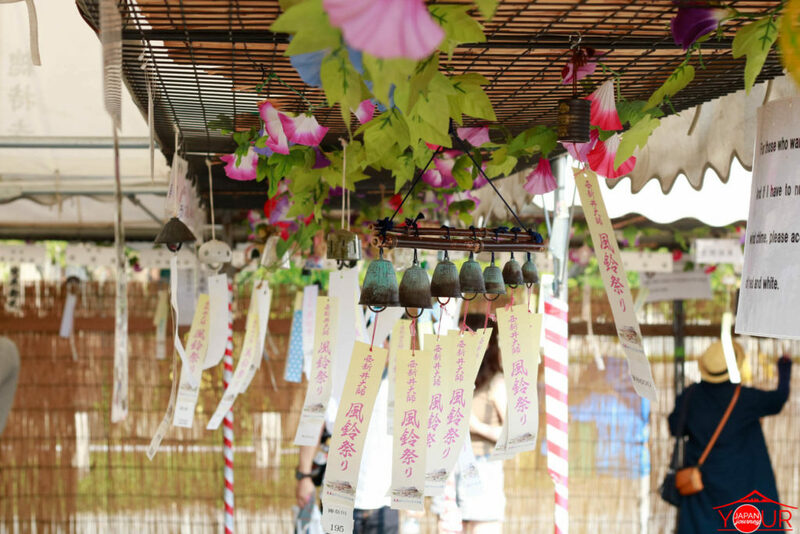 The first wind chimes that were made are originally made of bronze, until in the 18th century when techniques from glass making were introduced. 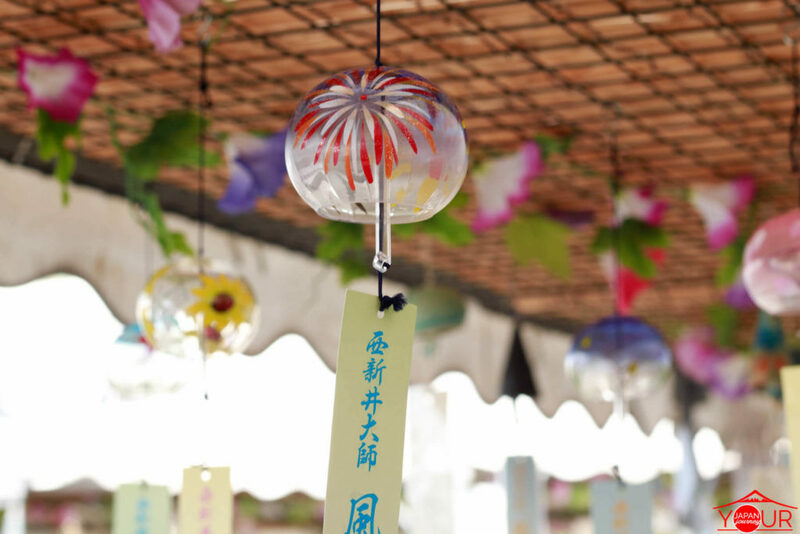 As glass products became popular glass wind chimes became the main type of wind chimes in Japan. 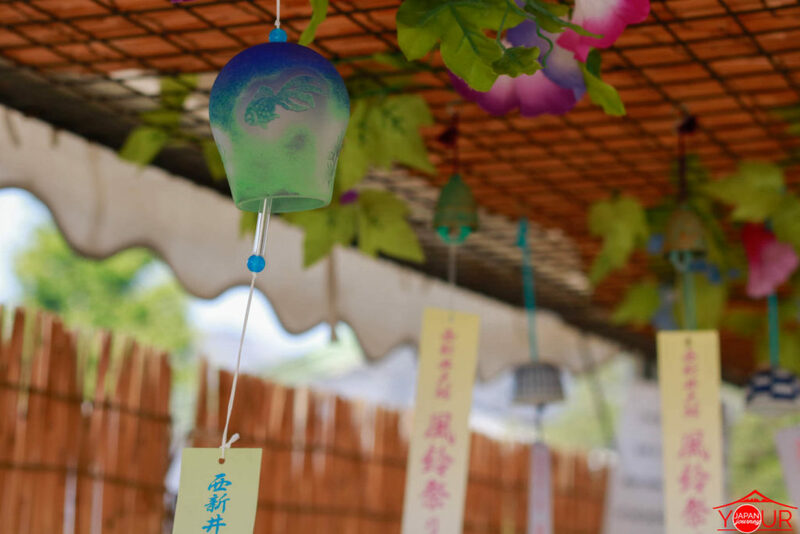 You might be wondering what is the paper attached at the bottom of the furin? 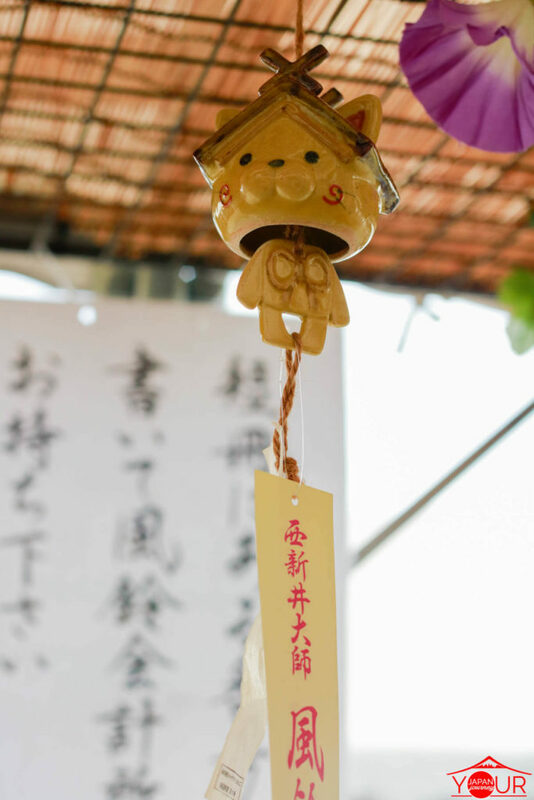 The paper attached to the furin is simply an anchor of the clapper inside the furin. 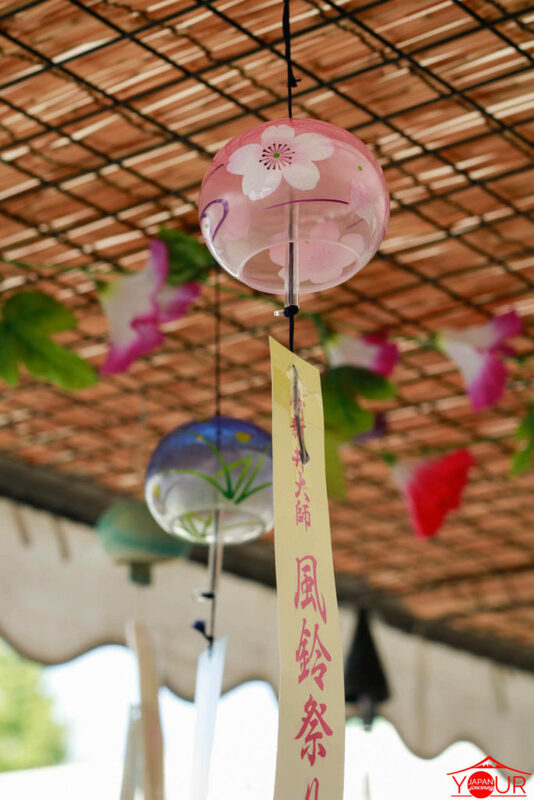 When the wind blows the paper moves making the clapper inside hit the sides of the furin and emit a gentle relaxing sound. 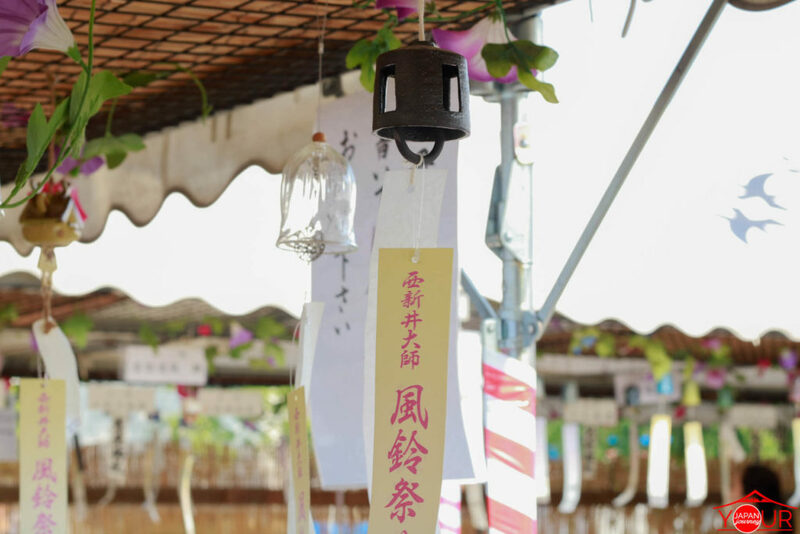 Some furins were hung inside the temple grounds which gives it a divine characteristic. 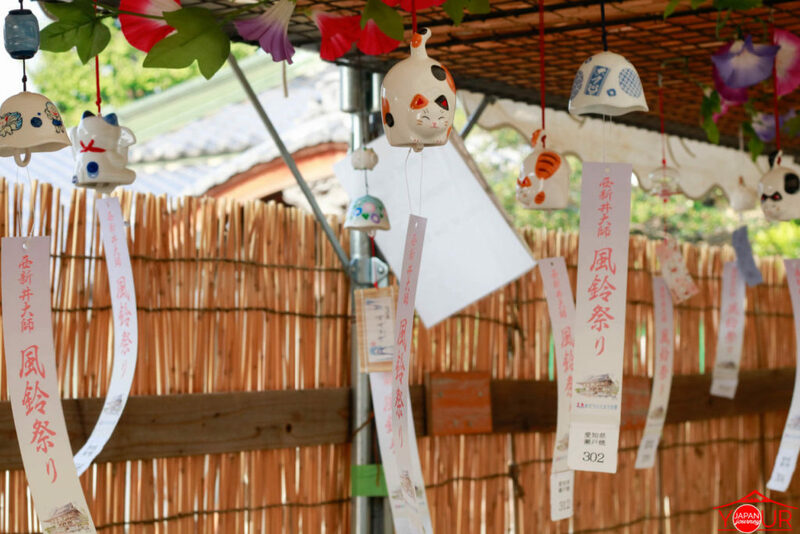 Today furins are hung outside so that people could enjoy the soothing sound it makes during the summer heat. 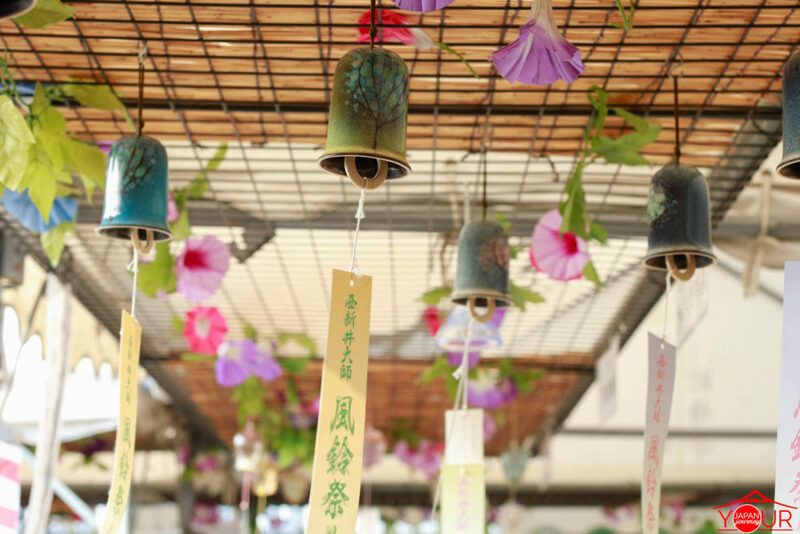 Japanese wind chime designs transformed over time, from bronze to glass material each wind chime stands out from the others. 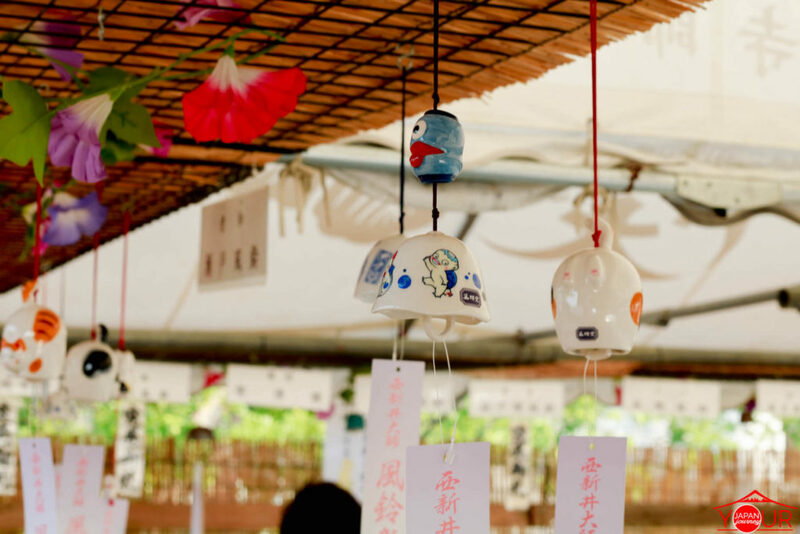 Look at those cute quirky designs! 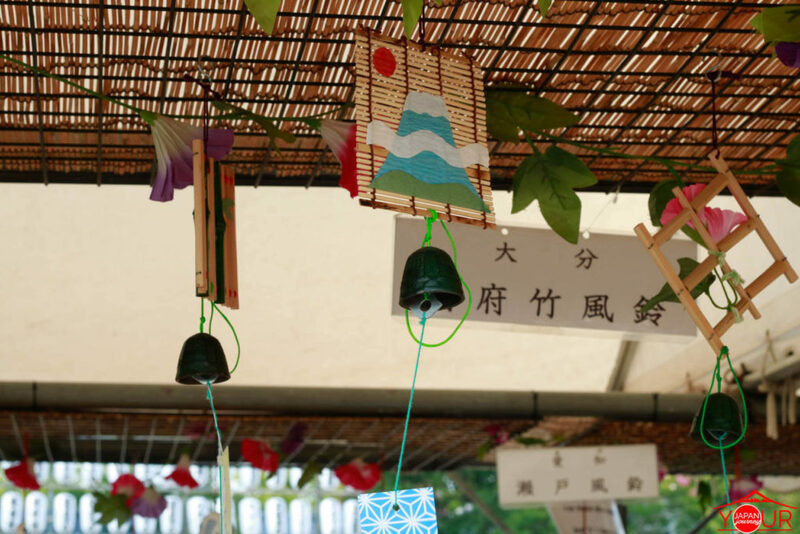 Some furins or Japanese wind chimes are for sale at each festival. 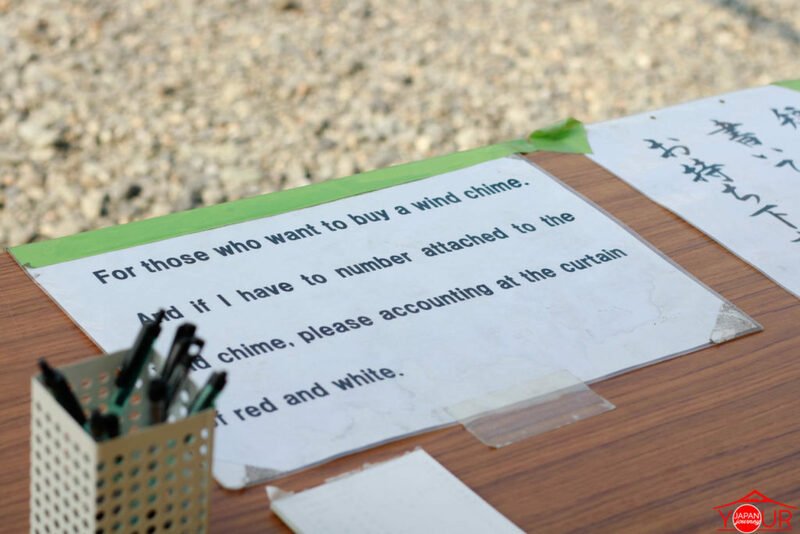 Just look for instructions like this on how you can purchase a Japanese wind chime. 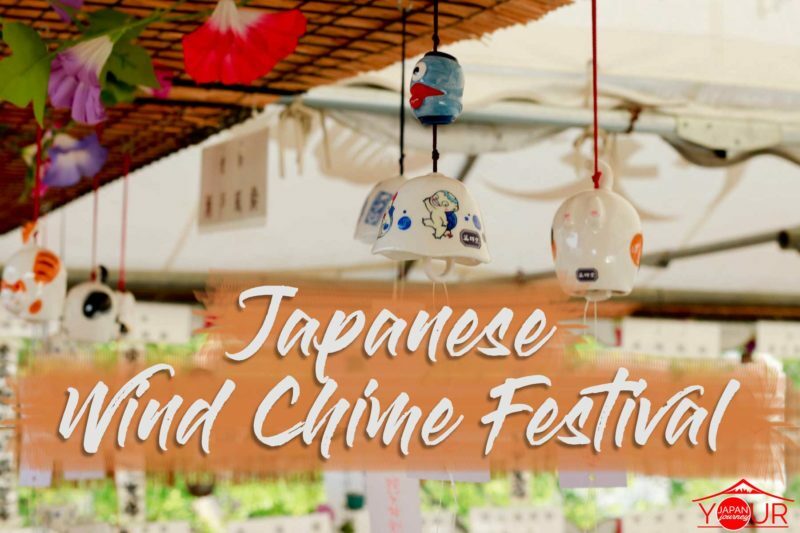 Here are other summer festivals that you look forward to this summer!